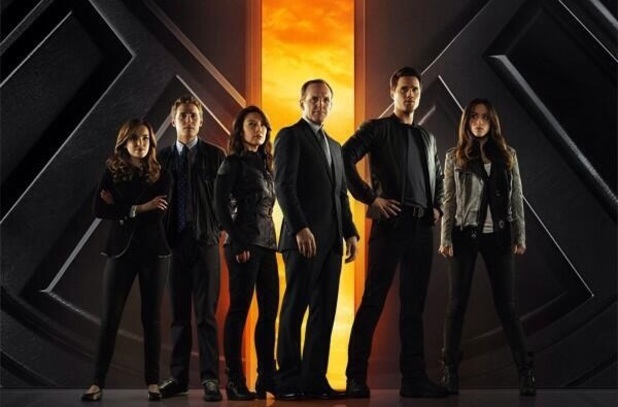 This is the season of comic book TV shows. 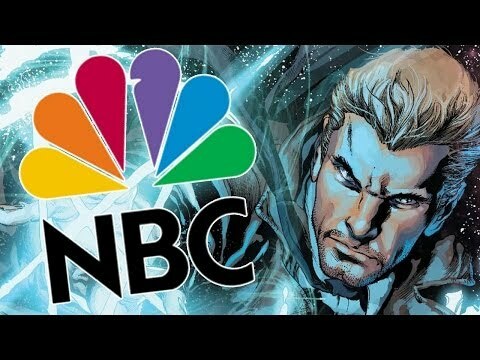 With that NBC is bringing back from the dead Heroes. Yes the show that ran constantly on G4. Don’t get it twisted season one was in my opinion the best. Season two was barely digestible. Then Season three and four was pure cow turd. Thing went downhill fast. Especially how they ended it. With Claire jumping off the Ferris wheel exposing to the world that people with powers are real. Talk about killing the excitement. I think they are doing a reboot with new characters. Maybe we will be getting a new story plot along the same lines as Season one. I pray to God they do that. The same guy who spearheaded Heroes Tim Kring is back in front. He better not mess it up. Oh wait he did that already. SMH ah well he best not waste my time. That could be valuable hard drive space wasted on crap. With so much shows into the comics right now I hope he come good. The Arrow is that show that started slow… and still going slow. It has a few cool plot points but….still slowly getting there. The Flash is coming soon. 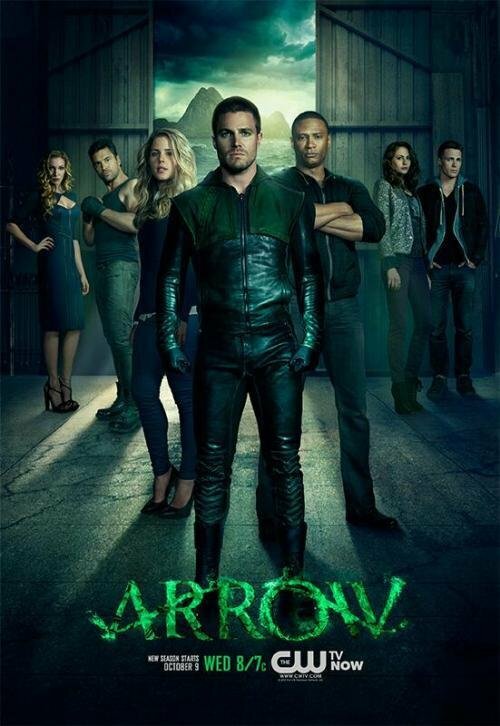 A spin off from The Arrow. I think this will have a bit more promise than The Arrow. I mean how do you not know the difference of a guy with a hoodie and a smear of black paint around his eyes. Maybe it is just me. 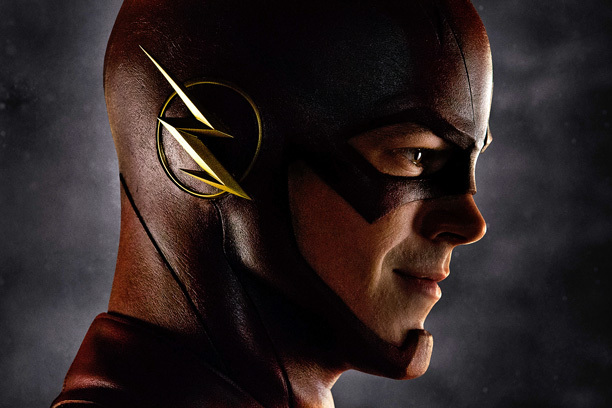 Either way this show will the Flash epic debut back in the mainstream for this generation. As you can see there is a good bit of shows that are from the comics coming to a tv station near you. I am not even gonna bring up the series Gotham. I think that is a waste of time. Gotham focused on commissioner Gordon. Please is best you say we going six flags to sight see and not go on the rides. We all know gotham is synonymous with Batman. He is Gotham. He is the Dark Knight. Gordon is the janitor that cleans up the mess. 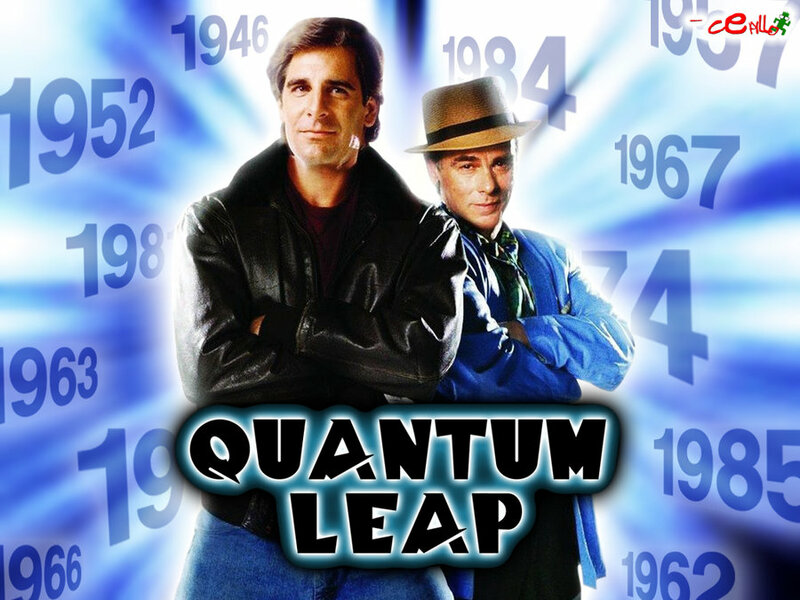 Well with them picking back up Heroes I wonder if they can resurrect another show that I thought was pretty cool. It isn’t a comic book series but I always thought it was pretty cool. You to young if you don’t know about this right here! I am telling you this right here was the bomb! Every episode I thought he was gonna make the leap home. I am telling you this series is fool proof! The suspense and the characters you get to play! Don’t talk about the evil leaper arc! Oh Boy I telling ya I was like Friday night couldn’t come any faster! Good times. 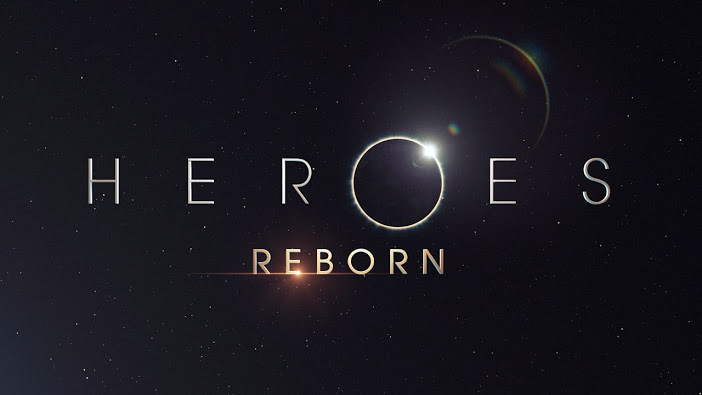 So if Tim Kring can make me want to see the Heroes Reboot he better have an epic teaser trailer and get me on the hype train asap. Till then stay frosty!